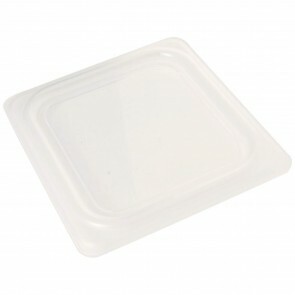 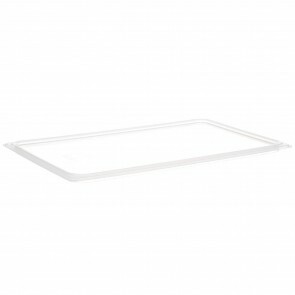 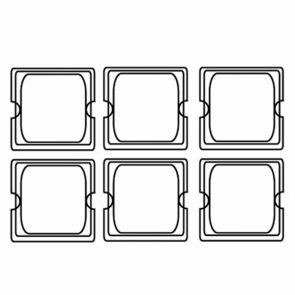 These gastronorm container lids are in line with the standard GN norms. 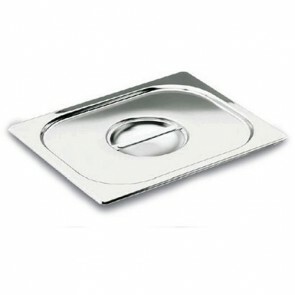 These lids are available in several sizes and materials (stainless steel, plastic among others). 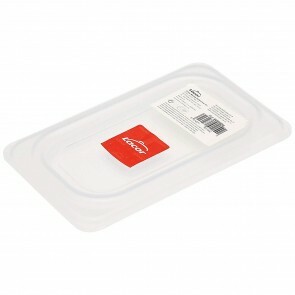 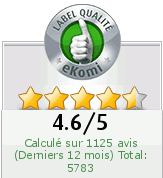 They are essential professional kitchen materials for the safe transport and storage of food. 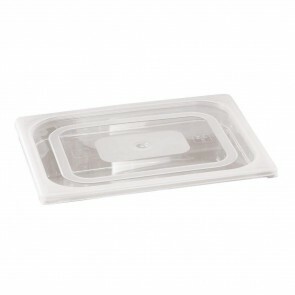 Combine with our selection of gastronorm containers. 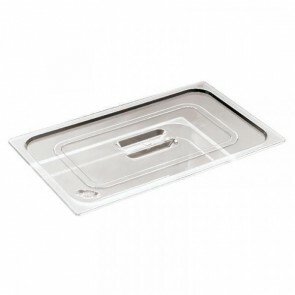 Polypropylene lid GN 1/9 17.6 x 10.8cm / 6.7 x 4"
Stainless steel lid GN 1/9 17.6 x 10.8cm / 6.7 x 4"
Polypropylene lid GN 1/4 26.5 x 16.2cm / 10.2 x 6.3"
Polypropylene lid GN 1/6 17.6 x 16.2cm / 6.7 x 6.3"
Stainless steel lid GN 1/6 17.6 x 16.2cm / 6.7 x 6.3"
Tritan BPA free lid GN 1/9 17.6 x 10.8cm / 6.7 x 4"
Polypropylene lid GN 1/3 35.4 x 32.5cm / 13.8 x 12.6"
Hermetic Tritan BPA free lid GN 1/9 17.6 x 10.8cm / 6.7 x 4"
Tritan BPA free lid GN 1/6 17.6 x 16.2cm / 6.7 x 6.3"
Polypropylene lid GN 1/2 26.5 x 32.5cm / 10.2 x 12.6"
Hermetic Tritan BPA free lid GN 1/6 17.6 x 16.2cm / 6.7 x 6.3"
Stainless steel 18/10 lid GN 1/9 17.6 x 10.8cm / 6.7 x 4"
Stainless steel lid GN 1/3 35.4 x 32.5cm / 13.8 x 12.6"
Tritan BPA free lid GN 1/4 26.5 x 16.2cm / 10.2 x 6.3"